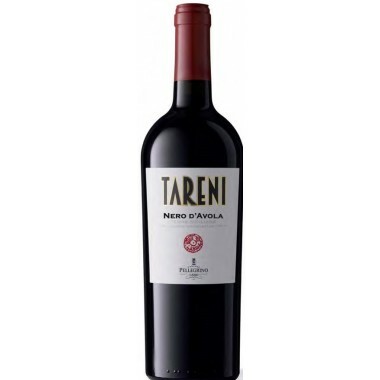 Palari Az. 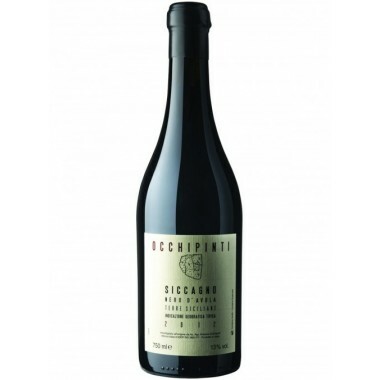 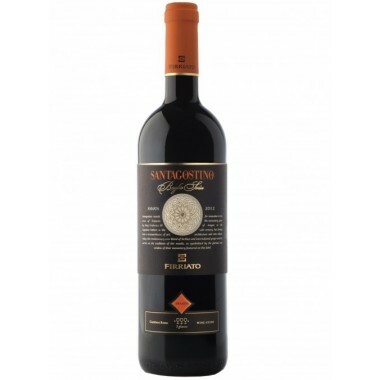 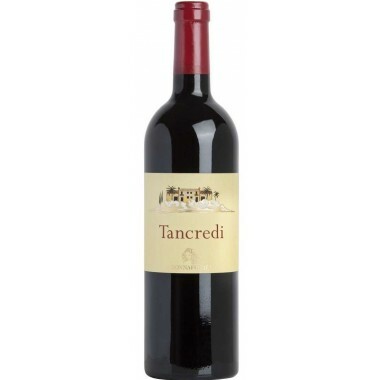 Agricola Rosso del Soprano On Offer here | Saporidoc UK. 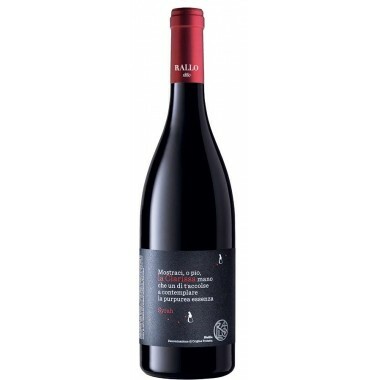 Rosso del Soprano from famous Faro producer Salvatore Geraci. 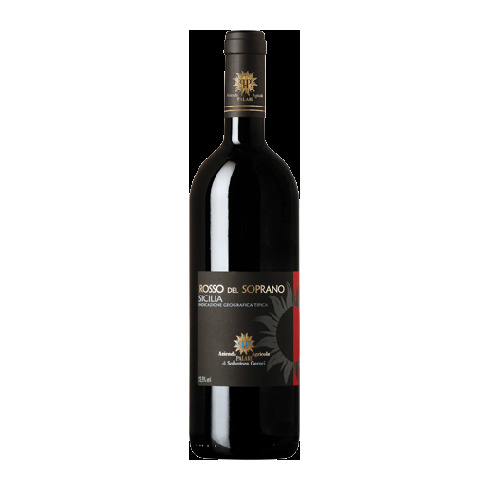 Rosso del Soprano translates as “the red from the heights” and this wine comes from vineyards situated high above the Strait of Messina. 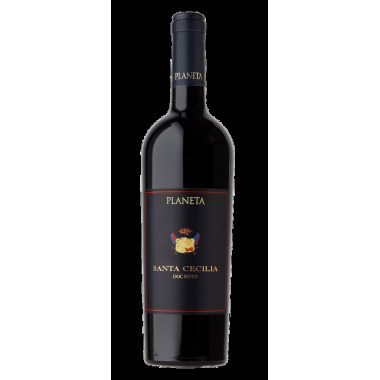 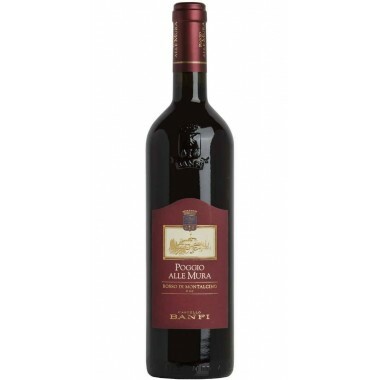 Made exclusively from native grapes this wine is quintessentially Sicilian and speaks with a sense of both this special place and its unique fruit. 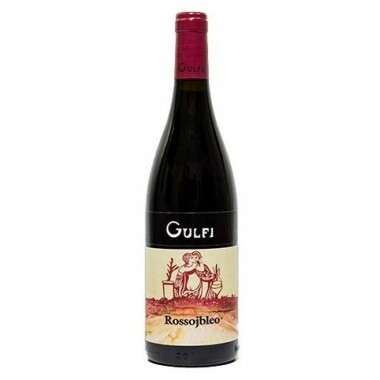 Pairs with Perfect with roasted fish, grilled meats and aged cheeses. 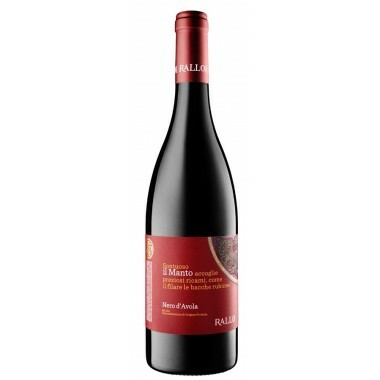 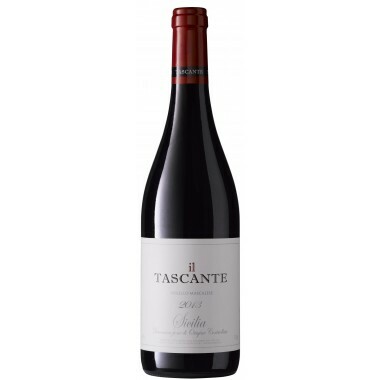 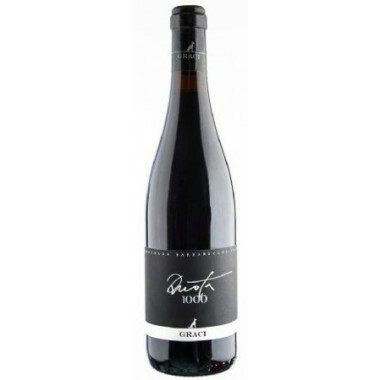 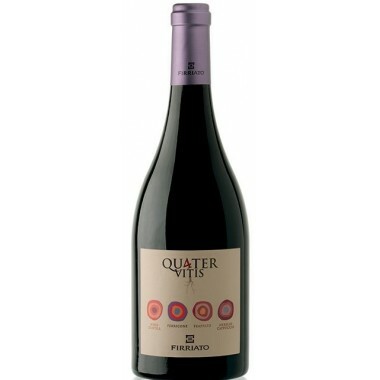 Serve at 16-18 C.
The vines for the Rosso del Soprano grow in south-east facing vineyards on the hills high above the Strait of Messina at an altitude of around 500 m. The grapes come from low yielding 80+ years old vines. 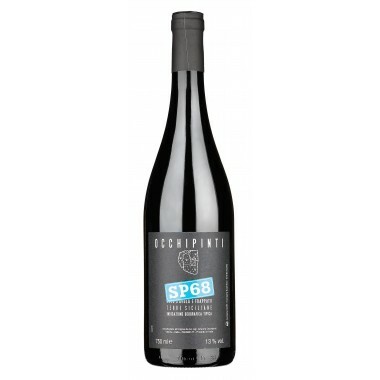 The extreme conditions allow for a dramatic swing between warm day and cool night temperatures, creating an elegant balance between fruit and acidity in the resulting wine. 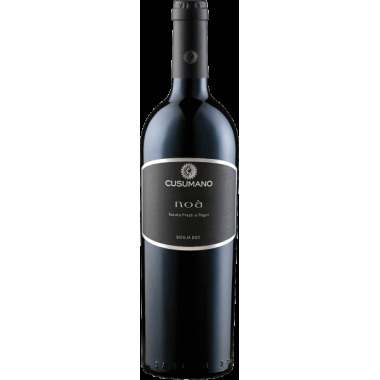 Grape harvest is done manually followed by a soft pressing of the grapes and temperature controlled fermentation in stainless steel tanks with native yeast. 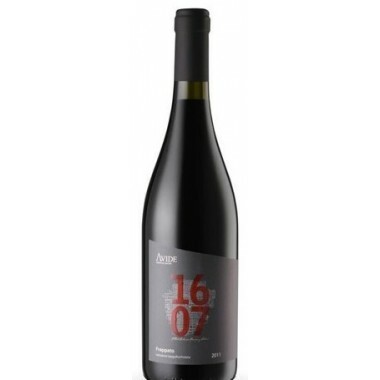 The wine ages for 12 months in French oak barrels followed by at least one more year in the bottle, unfiltered, before release. 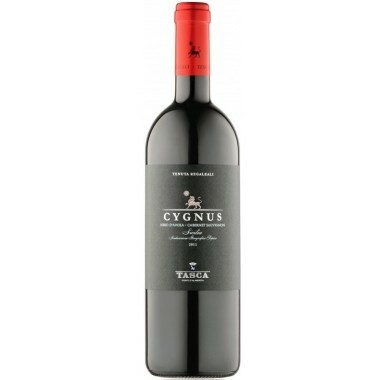 Bouquet: Fragrant bouquet of ripe red berries with spicy undertones. 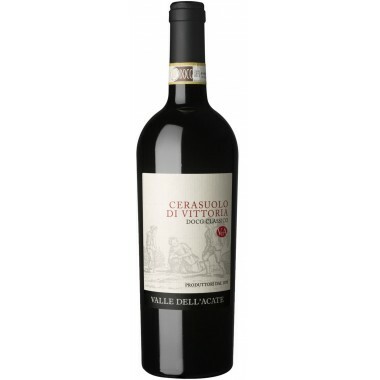 Taste: Spicy black fruit flavors and dense tannins, persistent finish.